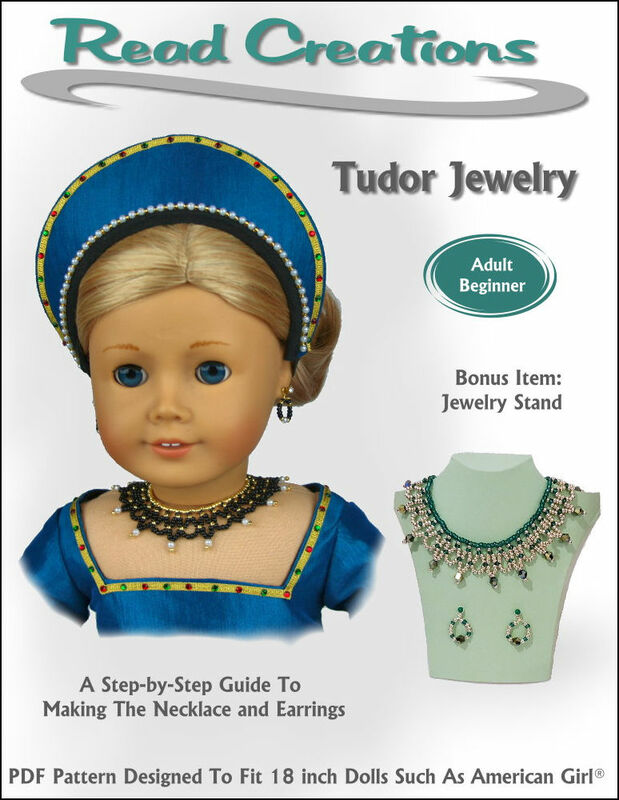 This Tudor Jewelry PDF pattern contains instructions for the necklace and matching earrings. 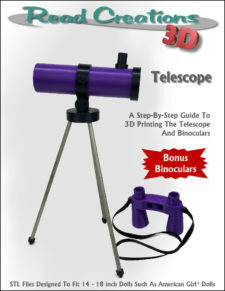 Bonus instructions for the display stand are also included. 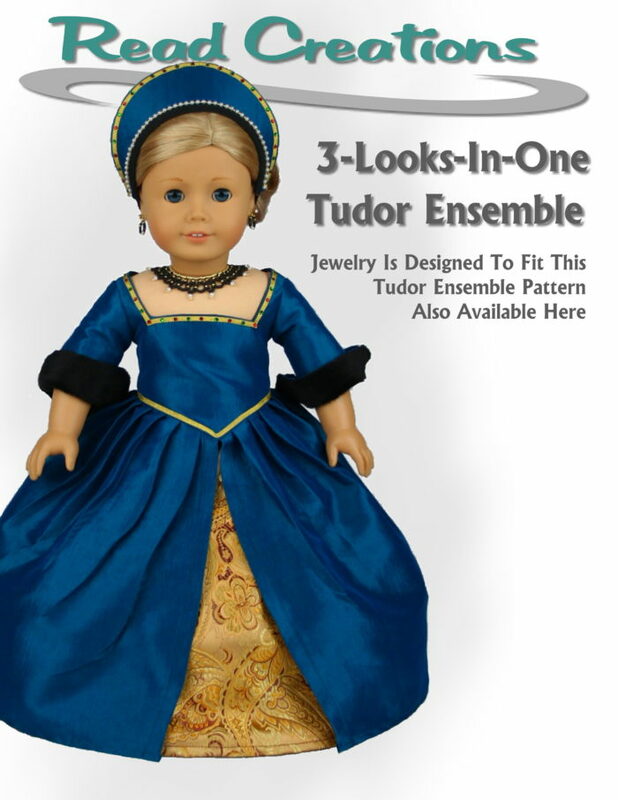 The Tudor Jewelry will be the perfect add-on to the 3-Looks-In-One Tudor Ensemble from ReadCreations, but don’t stop there. 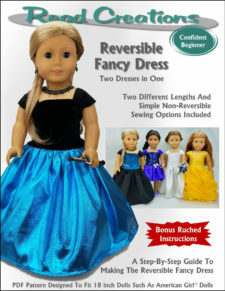 Add it to your doll’s Wedding Gown or Evening Dress. There is no “Lady” who can go without some fine jewelry. Don’t be intimidated by the look. 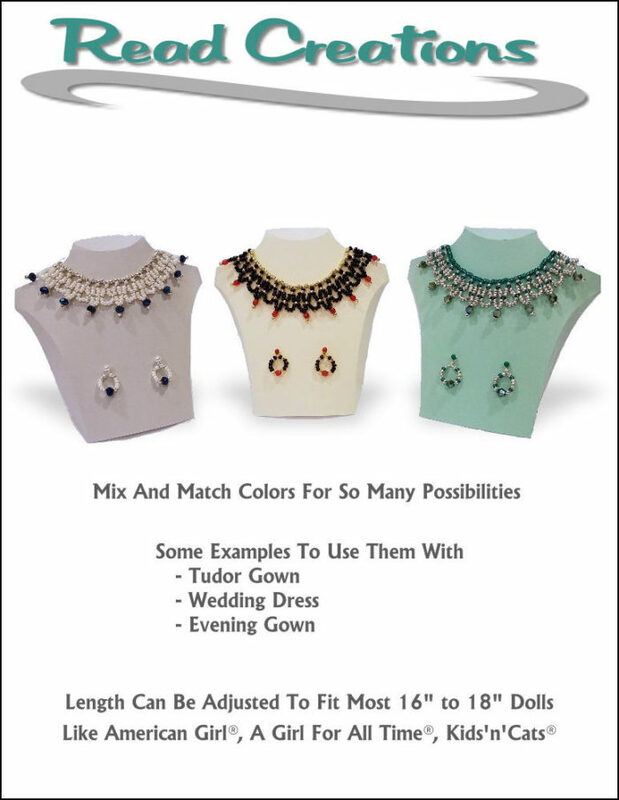 The instructions are detailed enough that even a beginner beader will have no problems creating this beautiful necklace and the matching earrings. Give beading a try and you might find that it’s a lot of fun. 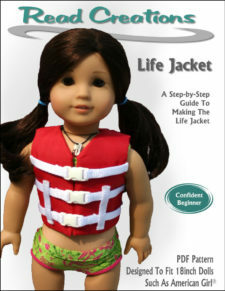 The necklace length can be adjusted to fit most 16″ to 18″ dolls. 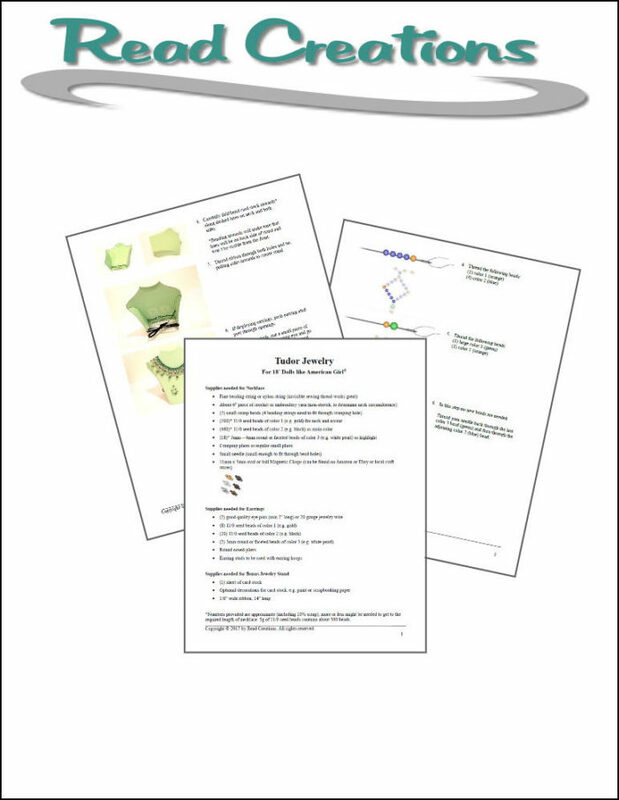 What You Get: One 20-page sewing pattern that you digitally download as a PDF file so you can start your project immediately! 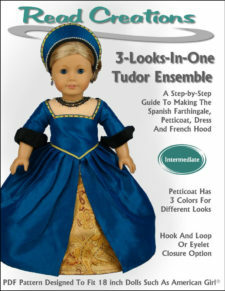 The PDF sewing pattern provides full color step-by-step illustrated instructions and full-size pattern pieces. A PDF reader is required to view and print the files (example: Adobe Reader or Preview for MAC). 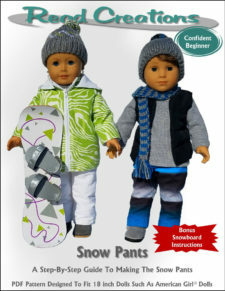 The download link is received immediately after the transaction is complete. Print copies are NOT available.